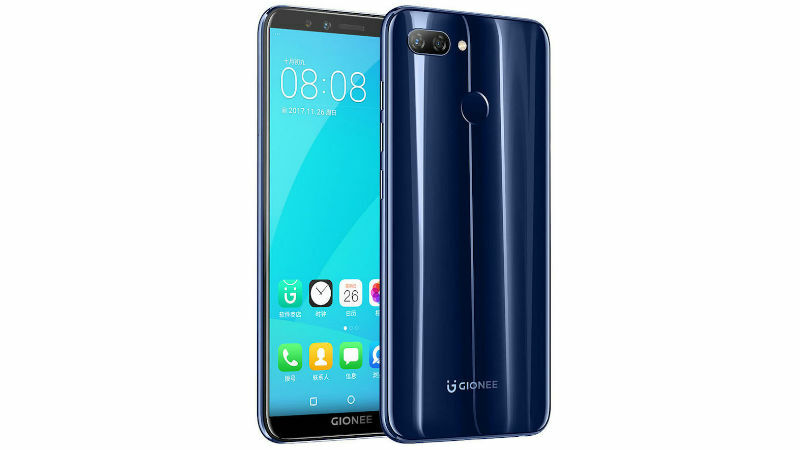 Gionee has been silent for more than six months now and today the company has launched a new smartphone, dubbed as the Gionee S11 Lite. 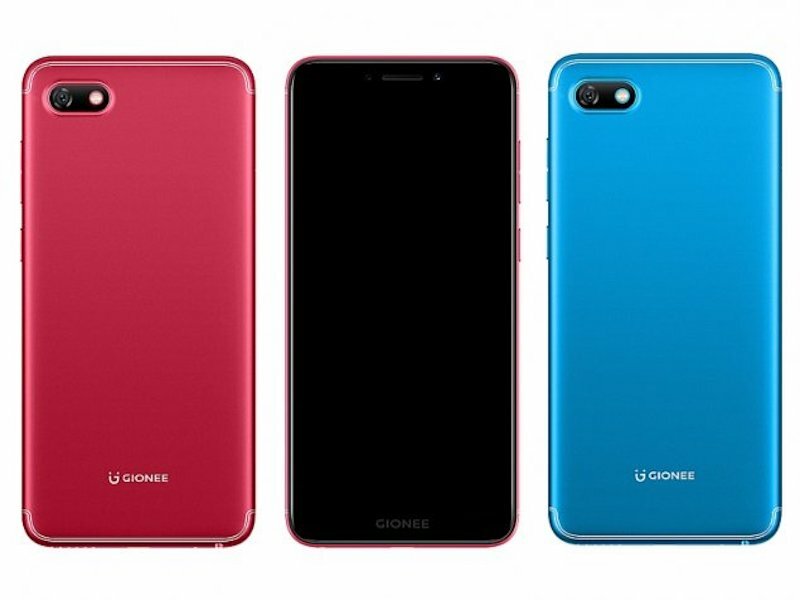 The Gionee F205 also got official with the Gionee S11 Lite but the prices are on the steeper corner because Gionee has planned to launch this smartphone for offline market exclusively. The Gionee S11 Lite is a decent looking smartphone and priced at Rs. 13,999 while the Gionee S205 is an entry-level smartphone priced at Rs. 8,999. The Gionee S11 Lite comes with a 5.7 inch HD+ display with a resolution of 720 x 1440 pixels and a pixel density of ~282 PPI. The smartphone is powered by a Qualcomm Snapdragon 430 SoC which is paired with 4GB of RAM and 64GB of internal storage with an expansion slot. The smartphone comes in only one variant which is priced at Rs. 13,999. The smartphone runs on Android 7.1 Nougat with the Amigo OS 5.0 layered on top. It comes with a dual camera setup at the back which includes a 13MP sensor and a 2MP sensor for bokeh effect in photos. The smartphone features a 16MP camera for selfies on the front and the battery is 3,030mAh. The Gionee F205 comes with a 5.45 inch display with HD+ resolution and the smartphone is powered by a MediaTek MT6739 processor. The smartphone comes with 2GB RAM and 16GB internal storage which is expandable via a microSD card slot. The rear camera on Gionee F205 is an 8MP sensor and the front-facing camera is a 5MP sensor for selfies. The smartphone runs on Android 7.1 Nougat OS with Amigo 5.0 and the smartphone is backed up by a 2,670mAh battery.